Nominees for the Rock and Roll Hall of Fame have been announced for the organizations class of 2019. Among those nominated were Rage Against The Machine, Def Leppard, The Cure, MC5, and John Prine. Meanwhile, previous nominees omitted from this year's list include Nine Inch Nails and Bad Brains. 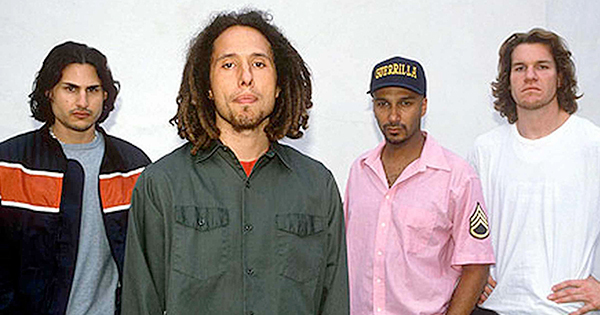 This is the second nomination for Rage Against The Machine, who received their first nod last year, though they obviously failed to make the cut amongst the voting pool of music industry members, including journalists and artists.